Danielle D.I rolls out her first official single for 2018. The ‘Bad Gal’ serves Dancehall fans with an independent ladies anthem titled ‘Boss B***h.’ The track is produced by FX Music Group label with composers D.Isaacs, J.Crawford, O. Blackwood, L.Dunbar credited on the project. 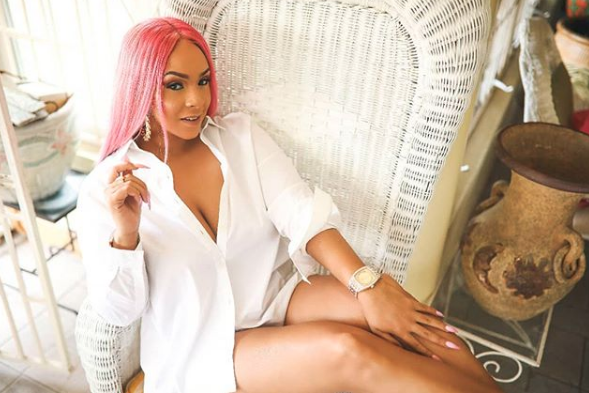 The ‘Rebel’ singer is looking to bounce back following her messy feud with controversial artist Ishawna last year. Stream Danielle D.I ‘Boss B***h’ below.